Swiss luxury goods brand Bally have teamed up with J.Cole for their latest collaboration. 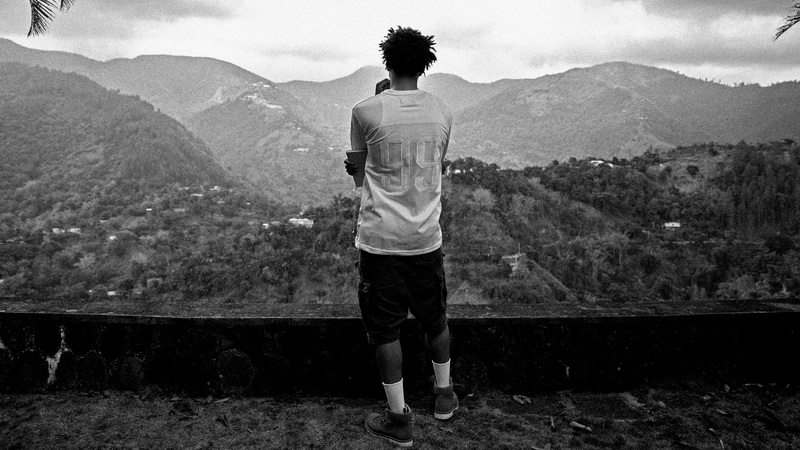 Directed by Maxim Bohichik of BBGUN, this short film shows J.Cole at various picturesque destinations around Jamaica sporting Bally shoes and bags. On explaining why Jamaica was the chosen destination, Cole said ‘While I was visiting the Bally office in London, I noticed a black-and-white picture of Bob Marley wearing a pair of Bally boots’, he wanted to shoot ‘Off the Grid’ as an homage and a nod to Marley. The short film, BBGUN’s 5th video for J.Cole and produced by Artist Preserve, has generated a lot of interest, and can be seen featured on various publications such as I-d and Style.com.